Write your book. Evolve your story. Refine your purpose. Lead with intent. Wild Edge retreats are designed to help you evolve your ideas, stories, books, dreams and vision. 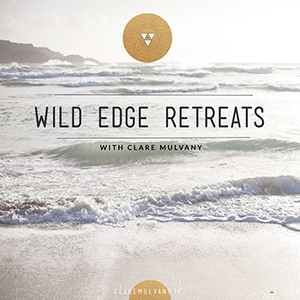 They’ll help you clarify your purpose, tap into your power and give you precious time to invest in your own creativity and life’s purpose- all in the amazing wild, inspiring landscape of West Cork, Ireland. 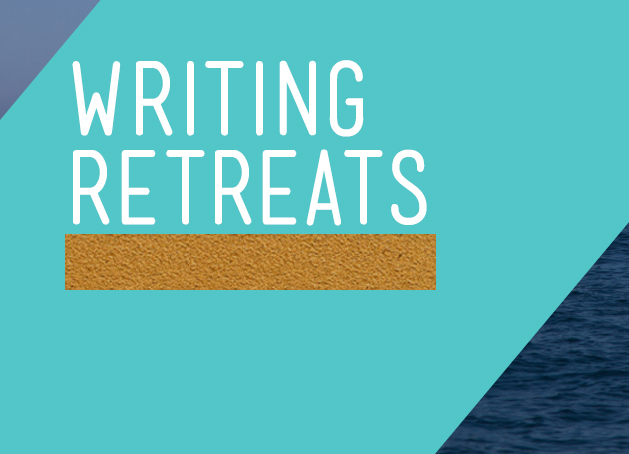 The retreats take two forms: writing retreats and leadership retreats. 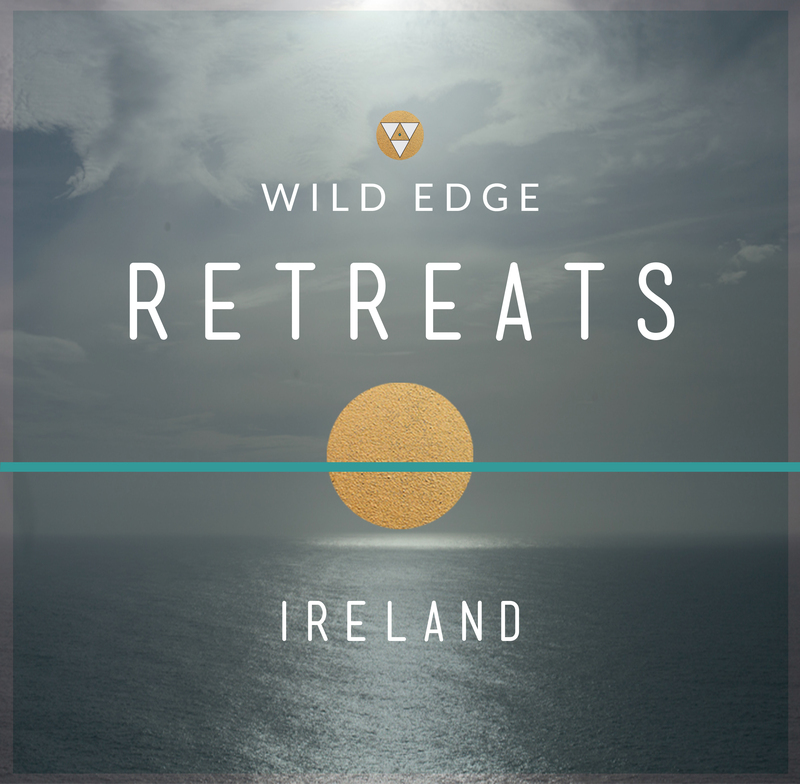 If you are a wanting to bring a writing project to life, then a Wild Edge writing retreat is for you. 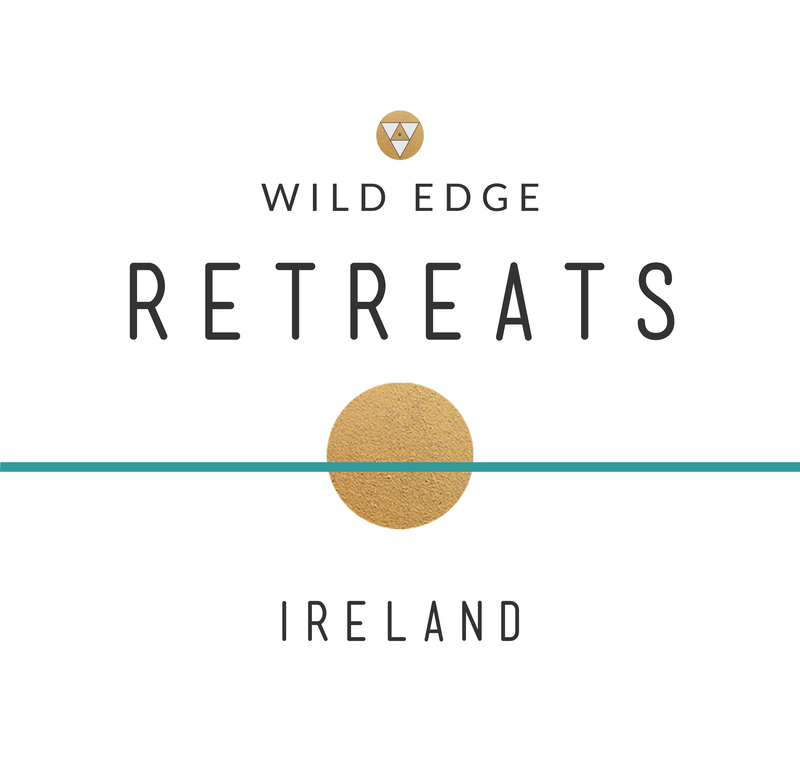 If you are longing to step into your deeper purpose, think about your next career and life move, and learn to lead with intention and integrity, then a Wild Edge leadership retreat is for you. 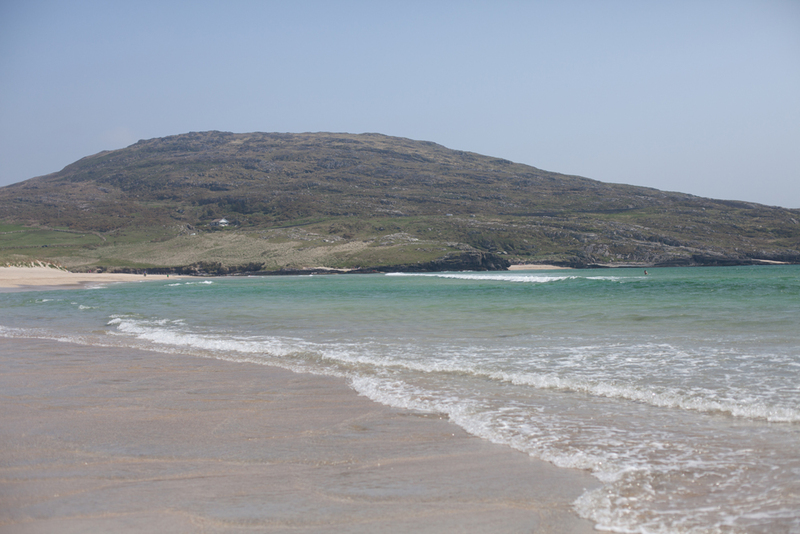 There is something so powerful about meeting yourself at the edge of Europe. 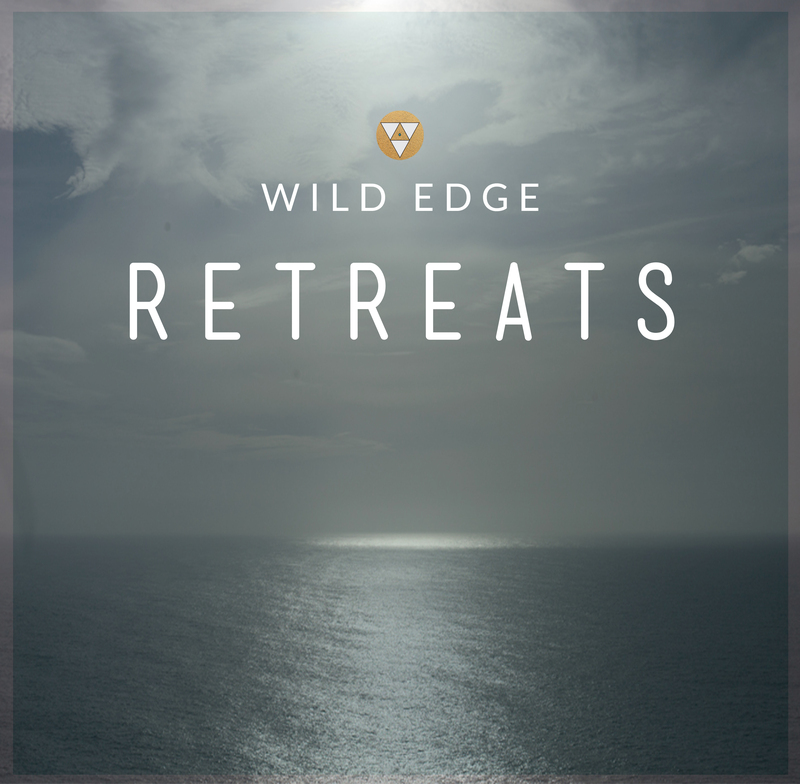 It’s a journey to get here, but when you come to the wild edge you are rewarded with a rare openness, clarity, and beauty. Here you’ll have space to meet the big questions in your life right now and find the deep answers. Here you have space to pause and from the space of stillness, to rise. 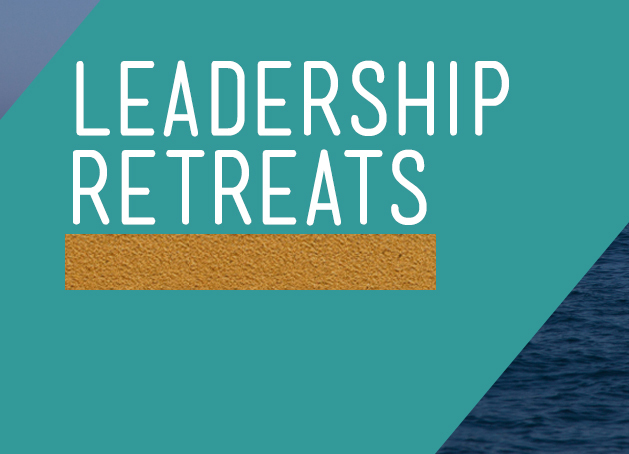 Whatever your choice of retreat, come away feeling more connected to your purpose, voice and story. Come away having created space for inspiration and clarity. Come away with a wildness awakened inside you and knowing that the story of your contribution to the world is just about to evolve. Group and solo experiences available.